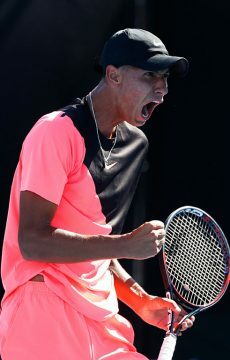 Teenager Alexei Popyrin became the 10th Australian winner in the first round of Australian Open 2019 with a composed performance against Mischa Zverev. 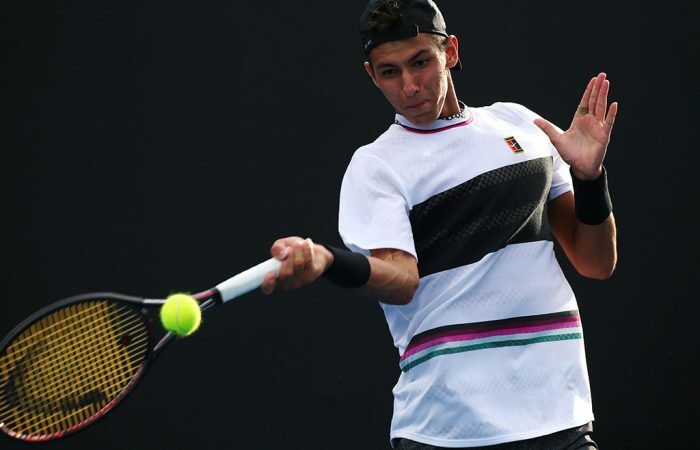 Young gun Alexei Popyrin has secured Australia’s equal-best start at Melbourne Park in 16 years after stunning German veteran Mischa Zverev in just his second appearance in a Grand Slam debut. The 19-year-old is the 10th Australian through to the second round after a 7-5 7-6(7) 6-4 opening-round win in just under two hours. 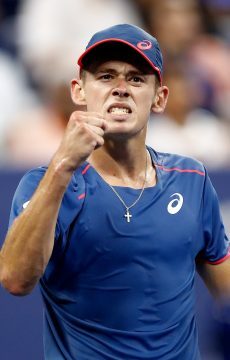 World No.149 Popyrin, the 2017 junior French Open winner, hit 60 winners against the 31-year-old Zverev in a performance that vindicated his wildcard entry. 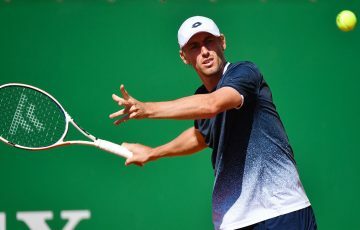 Popyrin broke into the top 150 for the first time last October after securing his maiden win at an ATP World Tour event at the Swiss Indoors, before falling in the second round to Mischa’s younger brother Alexander, the world No.4. “It felt really good. 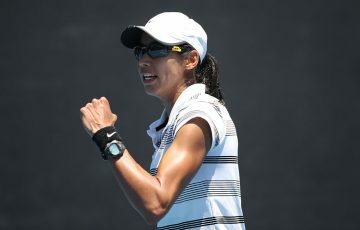 Losing first round last year, getting the opportunity last year and not really taking advantage it, well getting the win this year felt unreal, and it was a big relief,” Popyrin told tennis.com.au. “I got a little taste of the atmosphere last year and it’s one thing that helped me push on in the match – the crowd was amazing today and they helped me a lot. The Sydneysider prepared for his Australian summer using the world-renowned facilities of Serena Williams’ coach Patrick Mouratoglou in France. 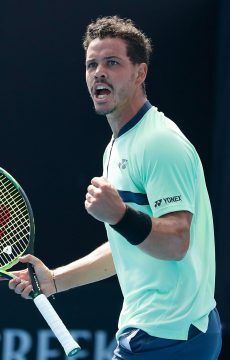 He joins countrymen Alex De Minaur, John Millman, Jordan Thompson, Matt Ebden and fellow Tuesday winner Alex Bolt in the second round, after eight Australians won their opening matches on Monday. 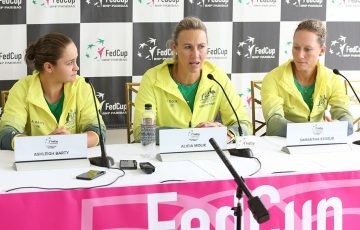 Australia will have four women in the second round – Ashleigh Barty, Astra Sharma, Kimberly Birrell and Zoe Hives – who will all feature on Wednesday’s order of play. 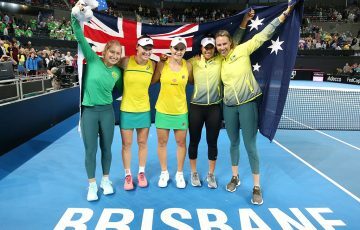 Popyrin and Bolt were the only Australian winners among eight in action on Tuesday. 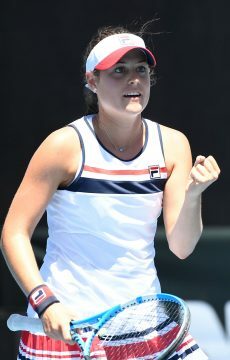 The 19-year-old improved dramatically in the last two weeks of the Australian summer alone. 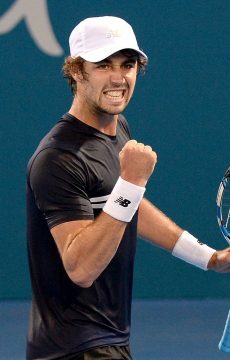 After a 6-2 6-2 loss to De Minaur in the opening round of the Brisbane International, Popyrin pushed Martin Klizan to a third-set tiebreak in Sydney before his victory over Zverev on Tuesday. “That’s the one thing that’s very important for me, just getting the experience on the big stage, playing Centre Court in Brisbane, playing Centre Court in Sydney, coming very close in Sydney (against Klizan); it was all just experience I reckon,” he reflected. “(Today it was about) just staying emotionally just calm, not letting the crowd get me really pumped up, because that takes out a lot of energy but it also gives you a lot of energy if you use it the right way.